Both short and long hairstyles are probably equally elegant and fashionable in their own right, but the sorter styles have a little bit more class to them as they have a more finished look and are definitely harder to pull off, making them not suitable for everyone. Although this might be seen as a problem, there are actually a few short cuts that can be easily transformed and manipulated into a different kind and customized hairdo looking good on basically everyone. Especially if you have a very thin hair and you can get the density and volume to pull off a long hairstyle, here we will give you a list of some shorter much more compatible hairstyles for your thinning hair. 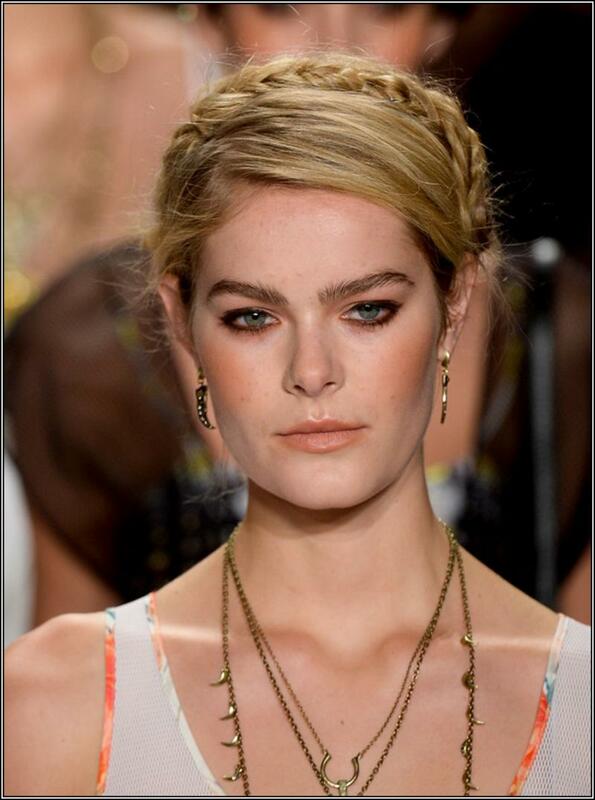 The crop is a very simple hairstyle and yet it is still very classy and alluring. It is done pretty easily and it doesn’t need much maintenance, with another bonus to it, that it basically looks great with almost any kinds of makeup or clothing. It is probably not the easiest to pull off though, as it requires a solid character and elegance. One of the most useful tricks for the thin hair is a braid! So simple to achieve and so easy to handle and keep in place, this hairstyle is the best solution for a quick hairdo in a busy morning with no time to spare. If you want to get an even bigger head-turning effect from it, you can braid the whole hair from top to bottom, as it is preferred by many teenagers these days. 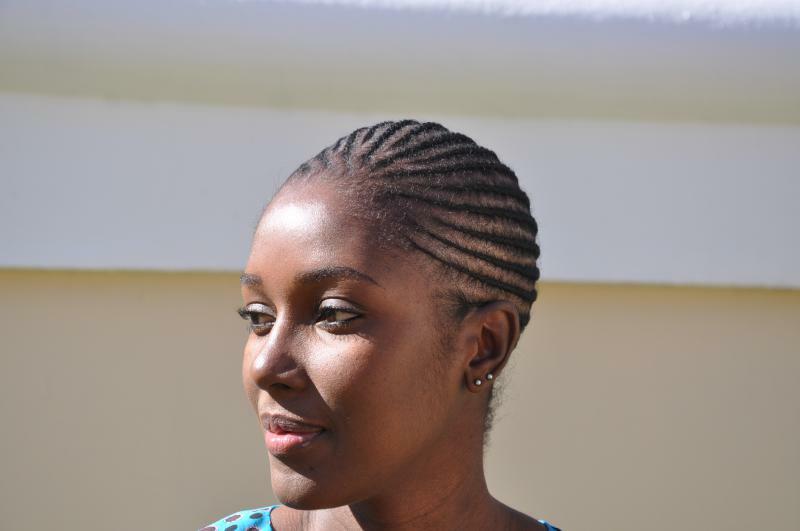 Cornrow braids are a great solution for covering the effects of your thin hair and it is both classy and trendy at the same time. It is very fresh and cool style that says a lot about your versatility and the ability to keep an open mind. You can easily pull it off in both formal and casual everyday environments. One of the most used solutions to the thin hair problem amongst men is exactly the back brush. But we have a newsflash for you it works great for women too! All it needs is a little customization in order to achieve a more feminine look and you have got yourself a great, easy to maintain and very classy hairdo that if done properly will definitely steal the show. Hiding the thinning hair is not always an easy task. But getting some front bangs can help a lot as it bring the sense of much more volume and density of the hair, making it the perfect way to conceal the fact that your hair is rather thin. The best thing about front bangs is they work great for both formal and corporate events as well as normal, casual, everyday kind of look. They are easy to sport and work great for all kinds of face shapes and dress codes. Tying the thin hair into a small, neat bun at the back of the neck is a very helpful trick and a great solution that requires no time at all and is great for both working and casual types of environments. 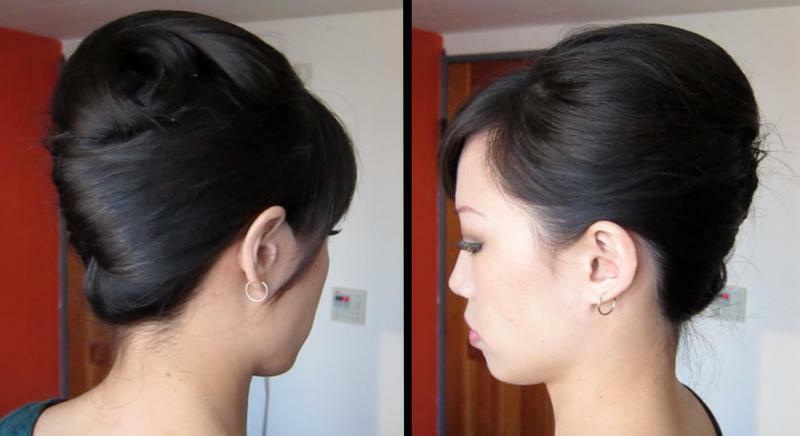 Just try not to get the bun too high on top of the head so you can keep it in place and you have a pretty elegant and sophisticated yet dazzling look for every event and meeting. The Chinese hairdo is basically a smaller version of the regular bangs one, but make no mistake about it, it is not inferior to it in any kind of way. This particular style compliments on smaller types of faces and it is also a very versatile hairdo and it can be done in multiple versions and be manipulated in order to be more suitable to your taste. What this style basically is, that here we have something with the looks of a regular inverted bob with some side bangs and the front parted on one side. But the great thing about it is that it can be formed and shaped in any way you wish. This is a style particularly meant for your imagination and creativity. Just using the shape of the inverted bob, this style gives you the chance to go crazy and get the best look for yourself in an innovative and unique kind of way. So, next time when you have doubts about your look and feel insecure, just know that there is always a trick that can make you look dazzling in just a few quick moves and get all eyes on you at every event or meeting you attend.